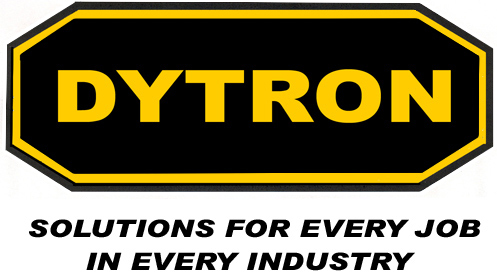 Dytron has, since its inception in 1964, been recognized as a world leader in manufacturing and supplying welding wires, equipment, and supplies. Throughout its long and distinguished history of service to industry, Dytron has consistently provided state of the art quality products. Dytron’s R&D department is designed specifically to keep you, our valued customer, abreast of the latest technologies. Dytron’s manufacturing facility offers its customers the advantage of purchasing top quality products specifically manufactured for their needs. Dytron’s technical service division is available to assist its customers with real world solutions, including filler alloy selections, welding procedures, heat-treating procedures and engineering assistance. 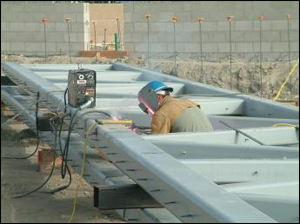 Contact Dytron’s customer service department and speak with a real person (no voice mail programs to go through). Dytron’s stated goal is to quickly and easily assist any need its customers may have for our quality products at very attractive prices.